Those of you looking to get a new digital camera may be searching the internet to find a suitable acquisition, and what better way than to look at review or two. Today we are looking at the Fujifilm X-E2 and thoughts from different perspectives highlighting improvements. At the bottom of this post we have embedded a first look preview video which is ideal for those of you wanting a visual impression. The video by What Digital Camera provides some insight into how this looks and only lasts around 3 minutes, highlighting some of the over 60 improvements and refinements compared to its predecessor. For a full hands-on review we have a link to the Pocket-lint website which discusses the Fujifilm X-E2 in detail documenting the retro charm of this visually appealing device. In this they address criticisms of its predecessor and document whether this is just a subtle upgrade or something more improved. Those of you who desire more information on the Fujifilm X-E2 or a different perspective can also head over to Trusted Reviews as they assess the improvements and the price of this camera. 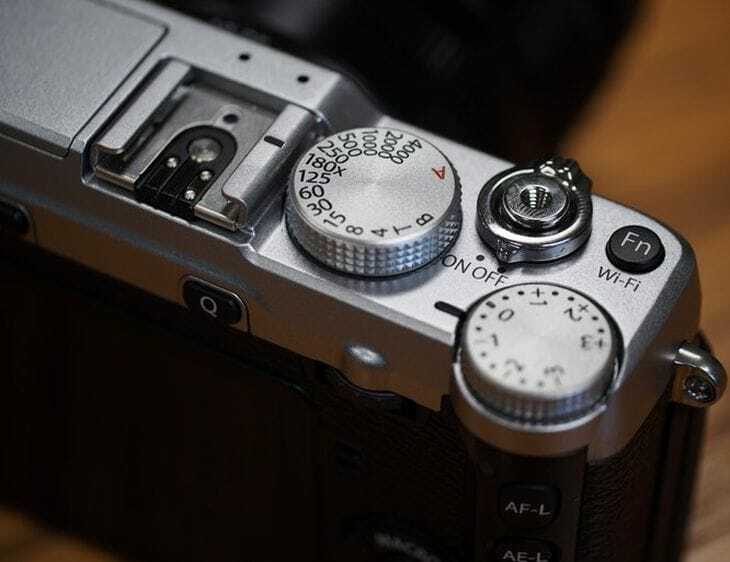 Their first port of call is the X-E2’s sensor as they compare the resolution of the sensor, which is said to be just how it was on the X-E1, although the chip itself is different. In addition, we recently wrote about the new Fujifilm retro cameras highlighting the XQ1 and X-E2. We mentioned the specs and prices as the X-E2 is just under $1,000 for only a body, although spending an extra $400 will get you the kit lens. With that in mind the Fujifilm XQ1 camera is regarded as great value for money at under $500. The Fujifilm X-E2 will be accessible in November for £799 body only, or £1199 with the 18-55mm kit lens, and will be available in all-black, or black with silver trim. However, we suggest you watch the video below if you want to see a first look preview.